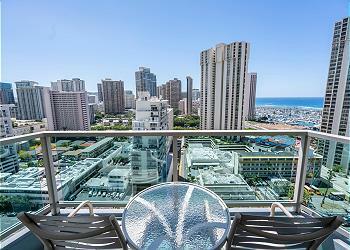 Great Ocean and Diamond Head View with Great Price!! 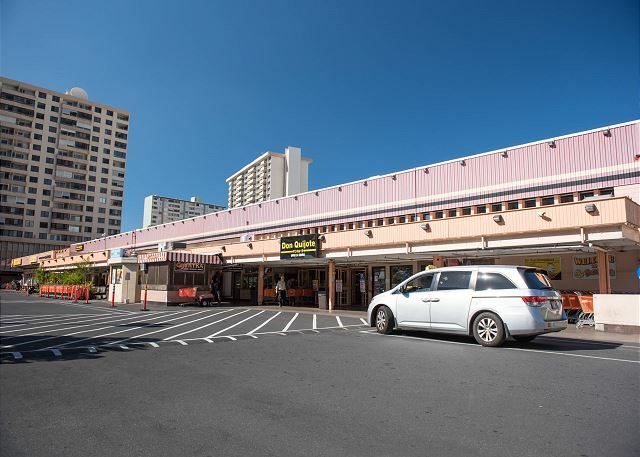 This Condominium is located in right next to Ala Mona Shopping Center? 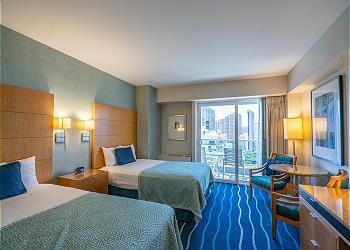 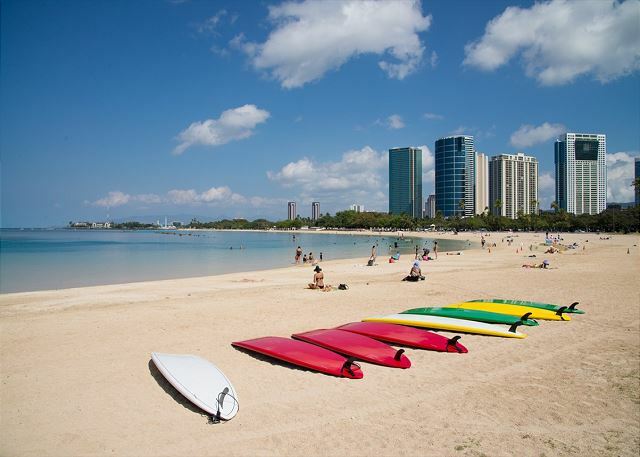 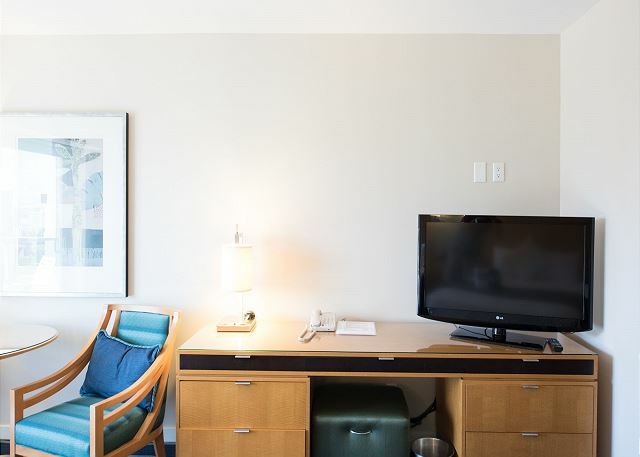 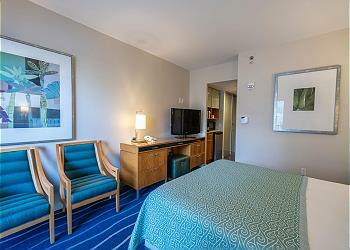 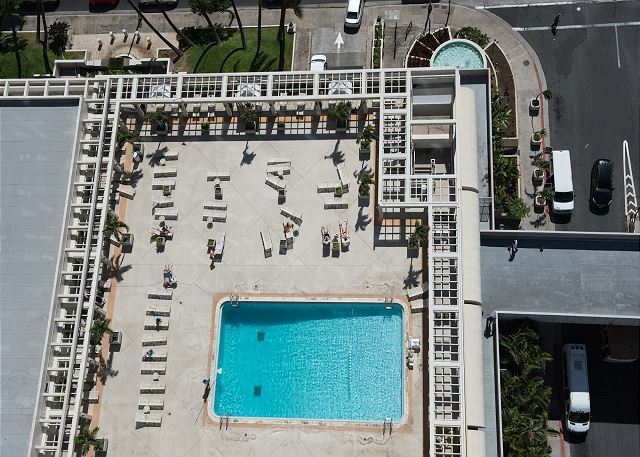 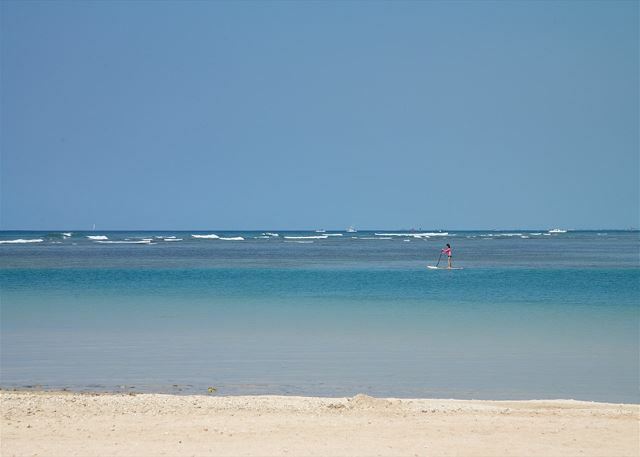 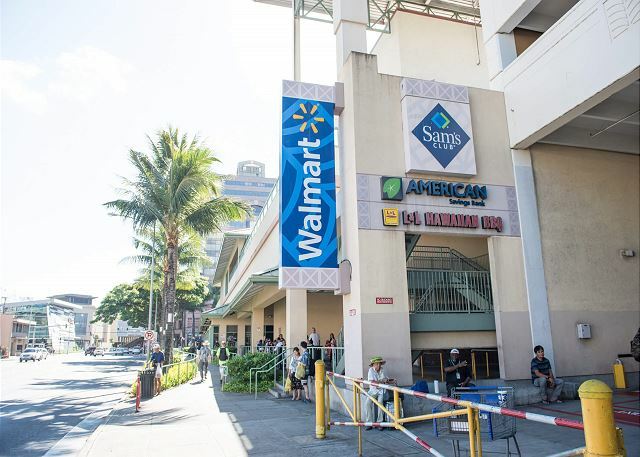 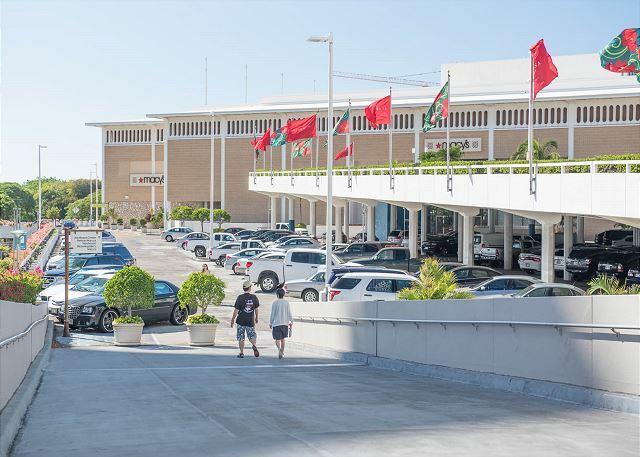 It is also close to Hawaiian Convention Center, so that it is very convenient for business people.